However, he added, the system had now stabilized and the policymakers had also acknowledged the need to give enough time to the GSTN to implement any further changes to the system and that there should be smooth sailing in the days ahead despite major changes in the offing like complete overhaul of the return filing system. 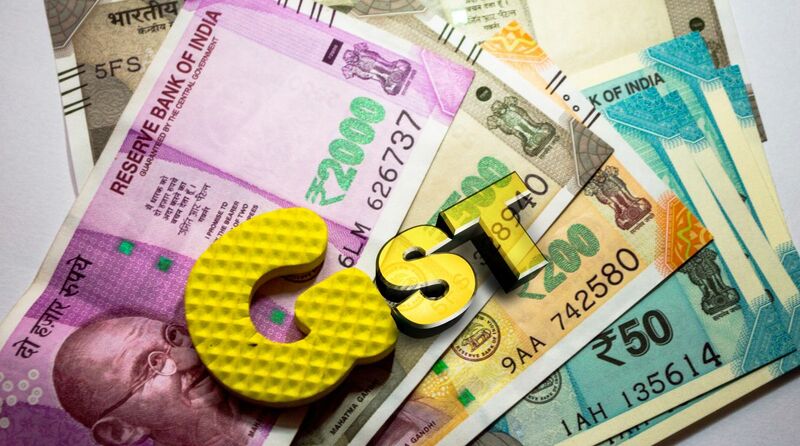 Goods and Services Tax Network (GSTN) CEO Prakash Kumar said that the original date for rollout of e-Way Bill was April 1 and preponing it to February “on a whim” was a mistake. “If the date was April 1, we should have adhered to April 1. Required time was not given and it is known. Everyone knows that,” Kumar told IANS in an interview. “The Group of Ministers (GoM) on Information Technology examined it and said it should not have been done (preponed). They said go back to April 1. Not only that, (GOM Chairman) Sushil Modi said it should be implemented in a staggered manner – give time to both the system as well as the users,” he said. “No one can challenge that time was less. There were glitches and staggered delivery of modules and functionalities. That was because of the time constraint and the way the law was drafted and it was made available – the rules and the (return) forms,” he said. “So we had the law in March. Rules were finalized in April and May. And we had majority of forms in June and July. It’s because of that. No one can be held accountable,” he said. “After September 8 or 9, there would have been anarchy. No government – state or Centre – would have been able to levy any tax. And if you don’t levy tax, how will you run the government? “It’s easy to lay blame and say there was no proper planning, but we have implemented it and it has stabilised. Now our focus should not be on what happened but how to improve it further and make it more user-friendly,” he said adding that was on agenda of the GSTN for this year. However, Kumar acknowledged that better sense has prevailed and policymakers have understood that GST’s IT-arm needed to be given enough time to make changes to the system if there was any change in GST laws and procedures. “This time, they have agreed to my point of view that IT will be given sufficient time to develop, test and integrate,” Kumar said. He added that since the goof-up with the e-Way bill – which was later successfully rolled out on April 1 as originally planned – the system has now stabilized and people are now filing on an average 20 lakh returns every day. “They have given us six months time which is sufficient. I am confident this time it will be smooth as we have learnt from our experience,” he said.